Being emperor of China was one of the toughest jobs in the world. 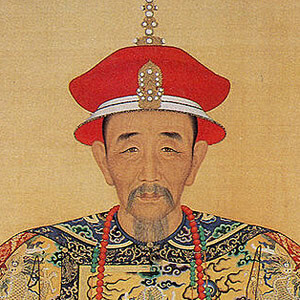 The Chinese believed that an emperor's right to rule was bestowed by heaven. If the emperor failed to govern responsibly or mistreated the people, his right to rule - the 'Mandate of Heaven' - could be withdrawn. 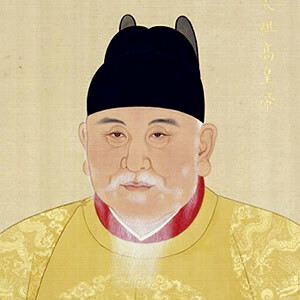 Natural disasters such as floods or famines could also be seen as evidence that the emperor had lost the support of heaven - and should be overthrown. 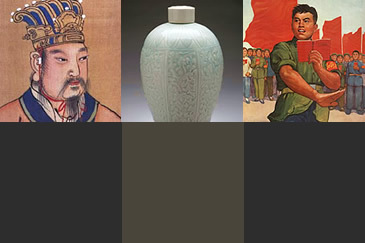 Imagine you have gone back in time, and you are a Chinese emperor. How would you run your empire? Take the quiz and see which famous emperor you would have been. 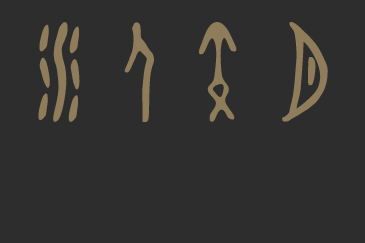 Click START, below, to begin. to focus on holding the territory you have? carry on regardless as the end justifies the means? build up walls as defenses? indulge in sensual pleasures and extravagant entertainment? turn them away as foreigners have treated China badly? cut costs and improve tax collection? 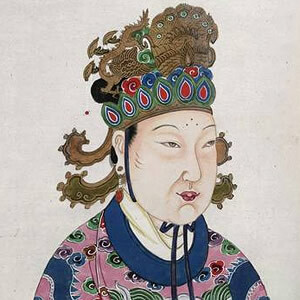 Empress Wu was the only woman in Chinese history who took the title emperor. The daughter of a timber trader, she became a palace maid when she was fourteen, and then a concubine. She took the throne and proclaimed herself emperor in 690. She was ruthless, and politically astute, having numerous rivals killed, including people in her family. But the people prospered under her rule - she improved the examination system, and promoted economic growth. She circulated texts that predicted the reincarnation of the Buddha Maitreya as a woman, under whom the world would be free of all troubles. She was finally deposed in 705, when she was over eighty years old. Many stories about Empress Wu are inflienced by prejudice against her, both as a usurper, and as a woman. You are most like Tang Taizong! Good news! He is thought of as one of China's greatest emperors. A dynamic leader, he expanded the territory of the empire, giving Tang China great international prestige. He promoted able men, and encouraged them to voice their opinions freely. He was ruthless - he even killed two brothers to take the throne - and at the end of his life he quarrelled with his ministers. But overall he was hard working, wise, and he cared about the people - and the empire prospered. Happy days! Sounds like you are the Hongwu Emperor.... 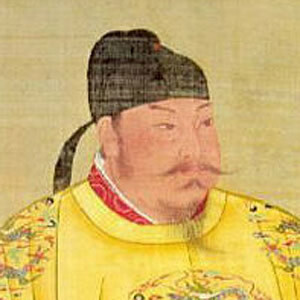 The founder of the Ming, and a hugely influential ruler of China. Ruthless on his path to power, he was suspicious and vicious as emperor, instilling terror in his ministers and killing thousands in vicious purges. He worked immensely hard, a control freak who trusted noone. Hongwu's experience as the son of a poor peasant meant that he never forgot the plight of the common people, and his harsh policies were rooted in a passionate determination to rid the world of evil. Oh my, you are just like Kangxi, possibly the greatest ruler China ever had. 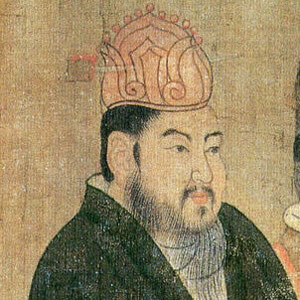 He consolidated Manchu rule over China, and expanded the empire - personally leading his troops in campaigns against the Mongols. He was diligent, energetic, intelligent, and open to new ideas - an admirer of the Western science and mathematics, who even learned to play the harpshichord. 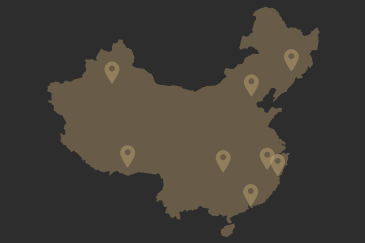 China under Kangxi was the largest and one of the most prosperous empires on earth. You are Cixi! 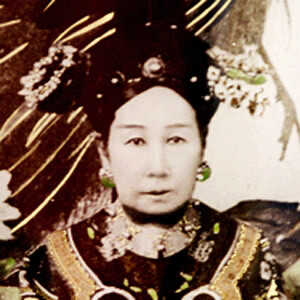 Born into a family of Manchu government officials, aged sixteen Cixi became a low-ranking concubine. She had a son, the first - only - male heir to the Qing throne, and she dominated the court right up to her death in 1908. She was intent on preserving Manchu power, she played one faction off against another. And she was ruthless - responsible for more than a dozen political killings. A lover of dogs, flowers, Chinese opera, and cigarettes, and she was interested in every sort of newfangled gadget - had electricity installed in the Forbidden City, and a cinema. But she stopped the emperor's modernisation efforts, and had him imprisoned on an island in the imperial park. Resentment against the Manchu Qing dynastry was so great that it was swept away within three years of her death. Your friends had better watch out - you're a bit of a Di Xin! 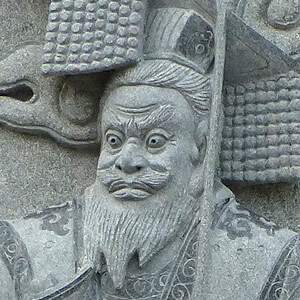 The last king of the Shang dynasty, Di Xin was said to be a cruel tyrant who spent heaps of money building palaces. He had an extraordinarily wild time with his favourite lover, before finally committing suicide in 1046 BCE when invaders from the west defeated his armies. Wow, you're most like Emperor Wudi of the Han. An ambitious ruler, he's best known for going on the attack against China's enemies on the steppes. 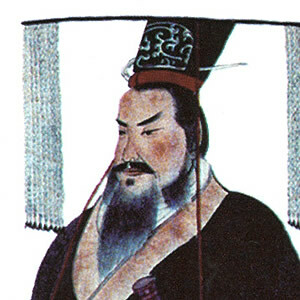 At home, Wudi established benevolent Confucianism as the basis for the Chinese state, although he treated many of his ministers harshly, and was said to have little compassion for human lives. And he really knew how to spend money - keen on building fine palaces, and enjoying expensive grand tours and luxuries. Uh oh! 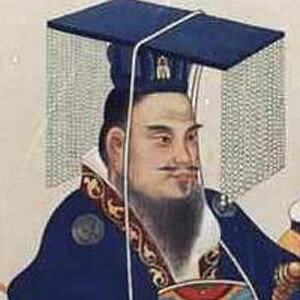 You're most like Emperor Yangdi of Sui, who's remembered as one of the worst tyrants in China's history. He probably murdered his brother and his father. At great human cost, he extended the Grand Canal, was ambitious to expand his empire, embarking on disastrous wars. He lived extravagantly, holding elaborate entertainments in his lavish palaces, and touring around in his huge flotilla of pleasure boats. Rebellions broke out, and Yangdi was eventually assassinated in his bath. Watch out! So you have most in common with Qin Shihuangdi! Supremely ambitious, and a brilliant military leader, he conquered all his opponents one by one, until in 221 BCE he became the first emperor of China. He is a controversial figure, an immensely strong leader, but also said to have been cruel and harsh, a tyrant who did not care about the suffering of his people.